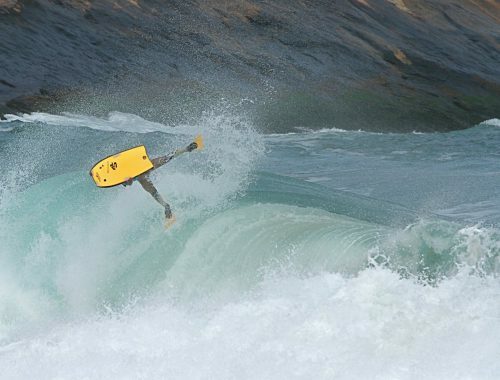 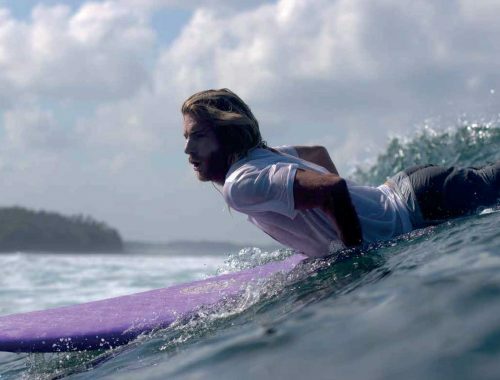 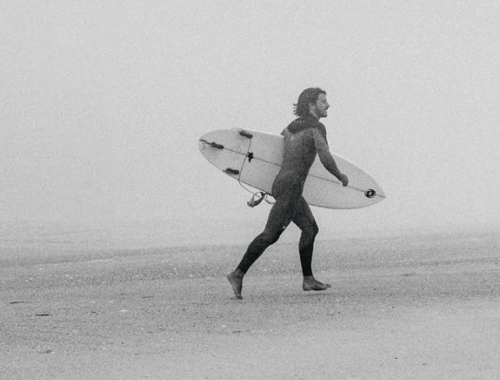 The Orca range features comfortable, high performance bodyboard fins, at an affordable price. 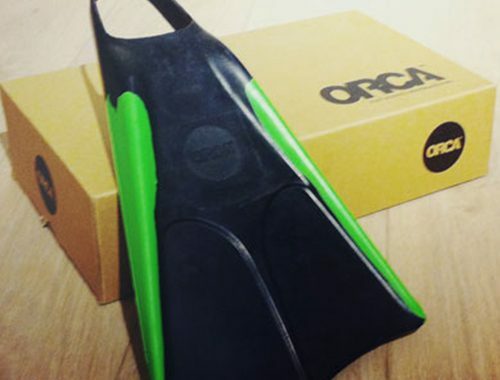 Orca fins are all made out of Malaysian rubber, ensuring premium, natural quality. 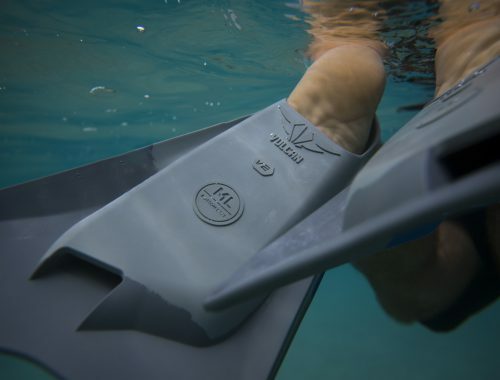 Low cost & top quality, what else do we need?